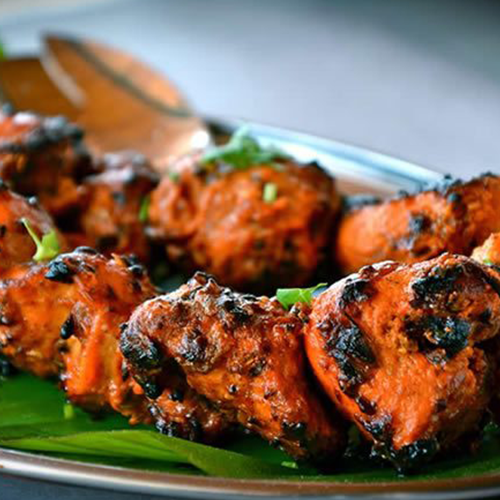 Order food online in Nottingham! It's so easy to use, fast and convenient. 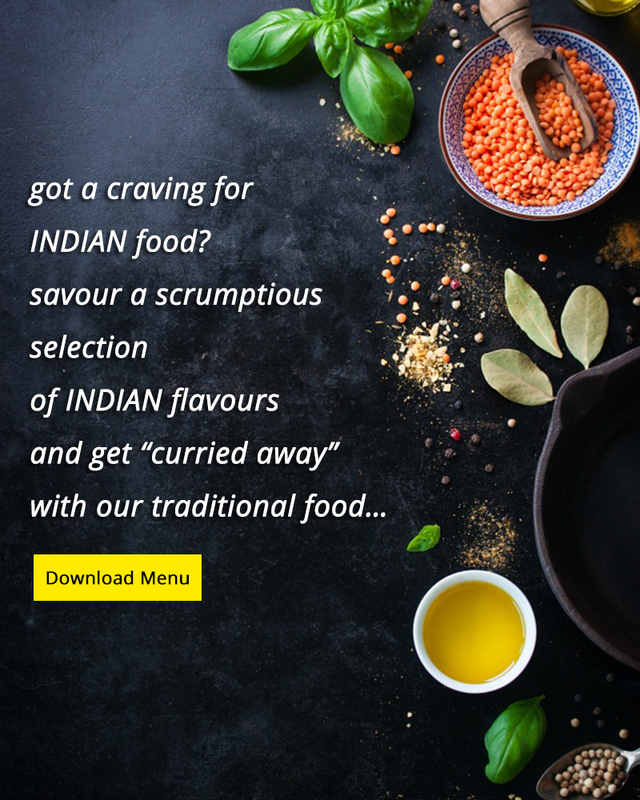 Try our new, online website which contains our entire takeaway menu. 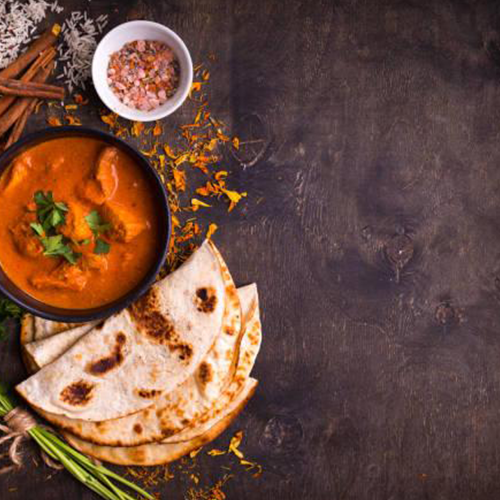 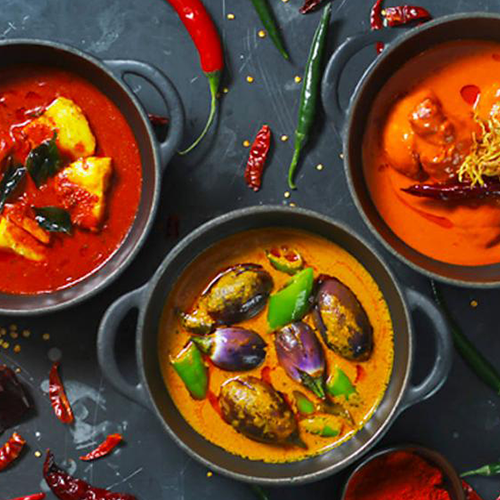 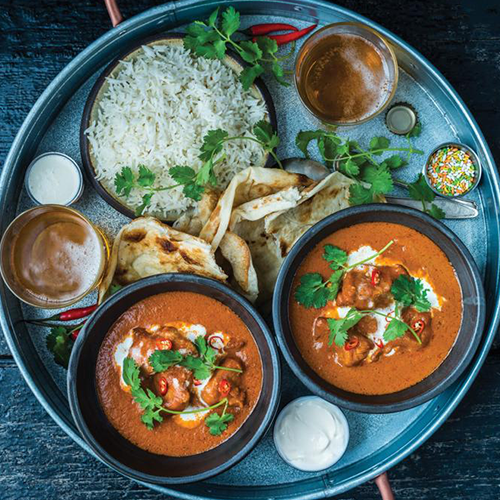 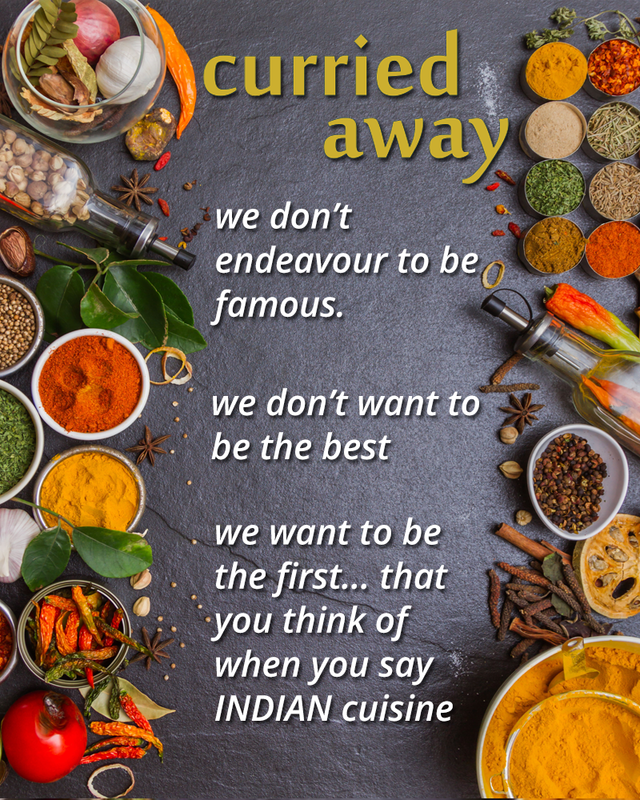 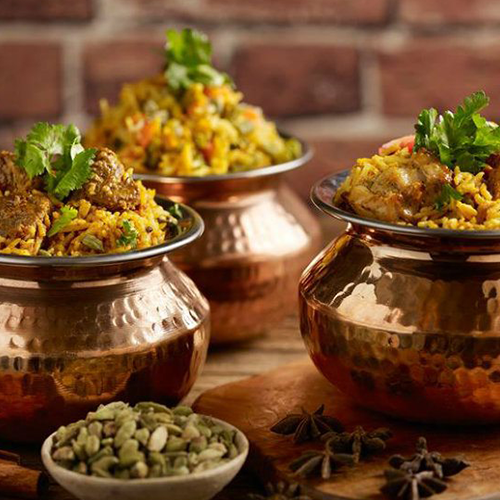 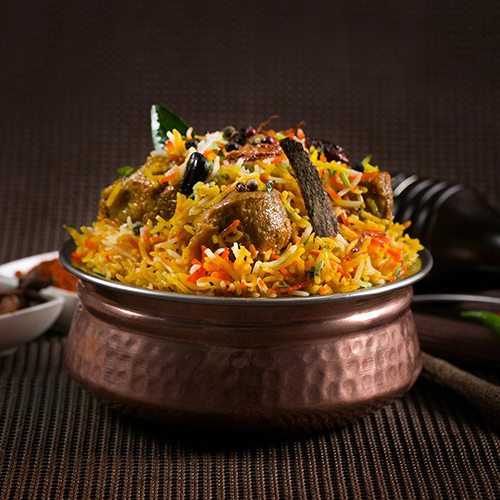 The Curried Away is located in Nottingham.You can now order online, all your favourite dishes and many more delicious options, and have them delivered straight to your door in no time at all.